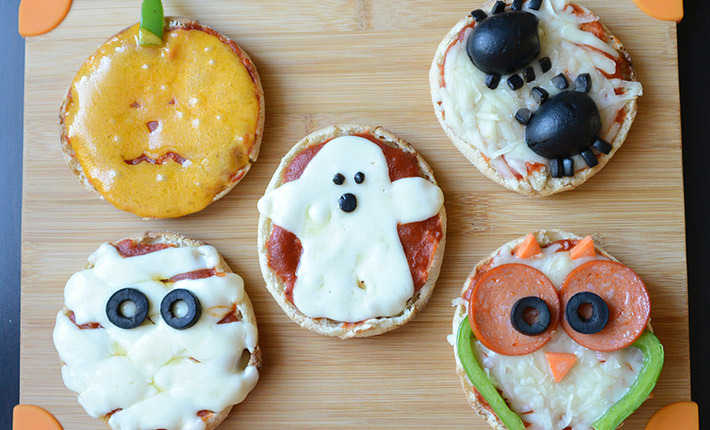 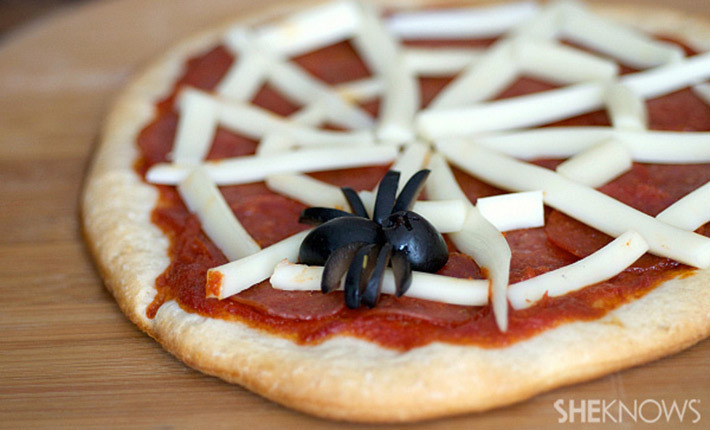 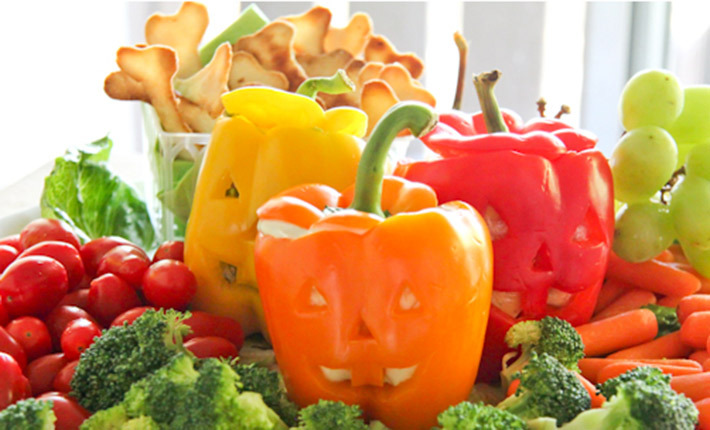 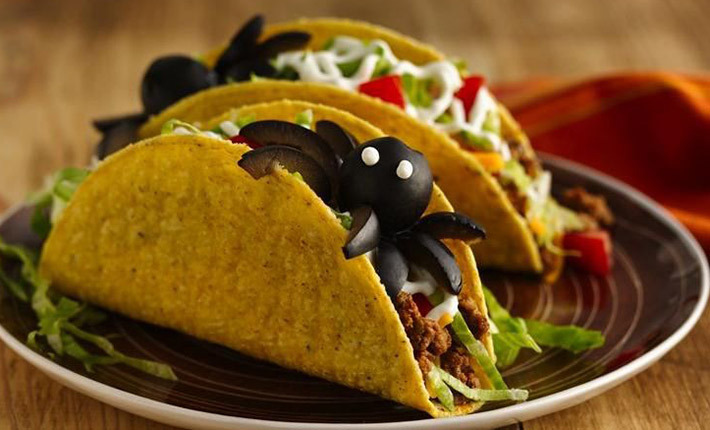 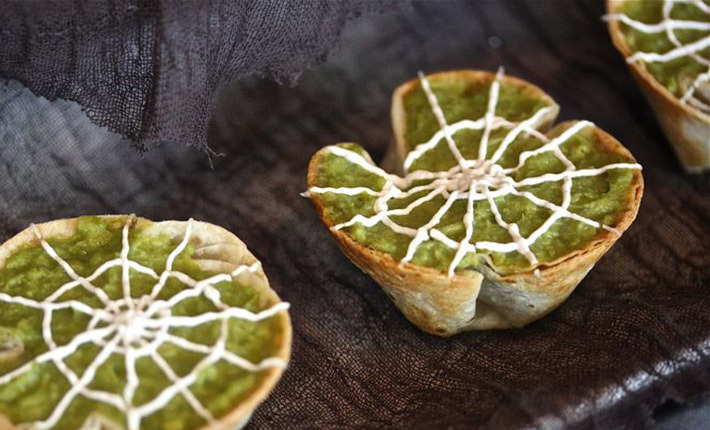 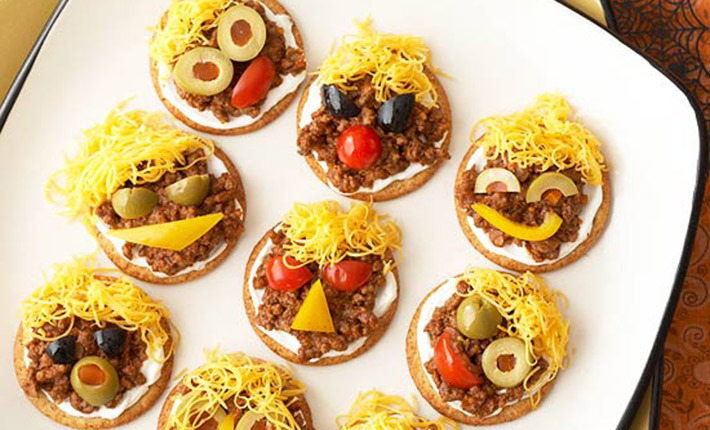 Here are some fun scary snacks to to make your Halloween trick and treaters, or party guests if you are hosting a spooky soiree. 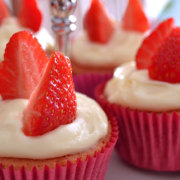 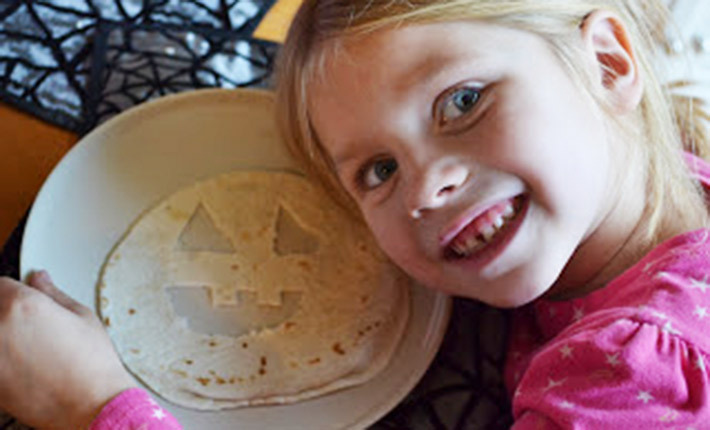 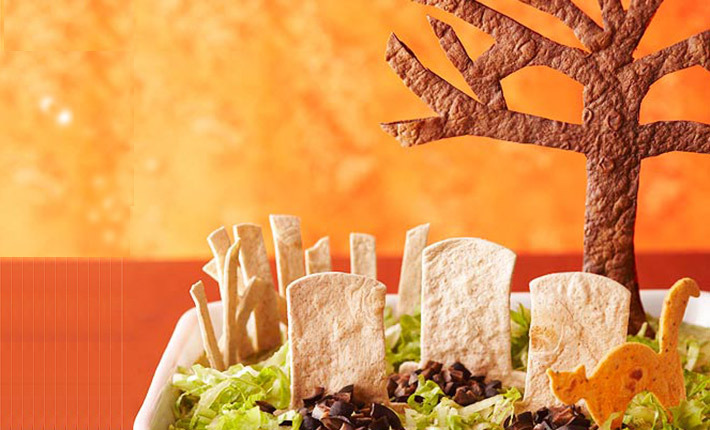 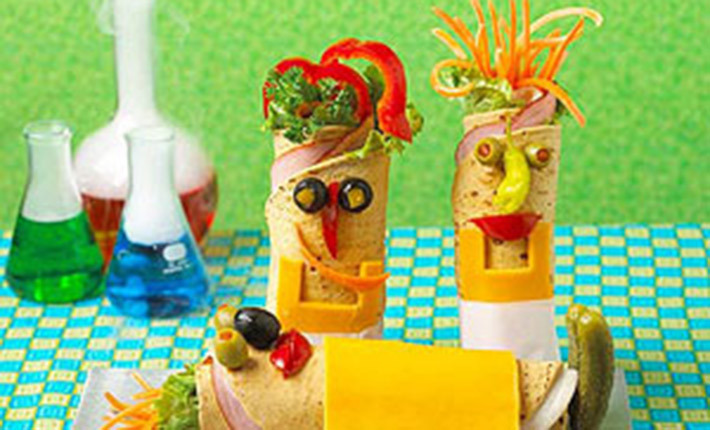 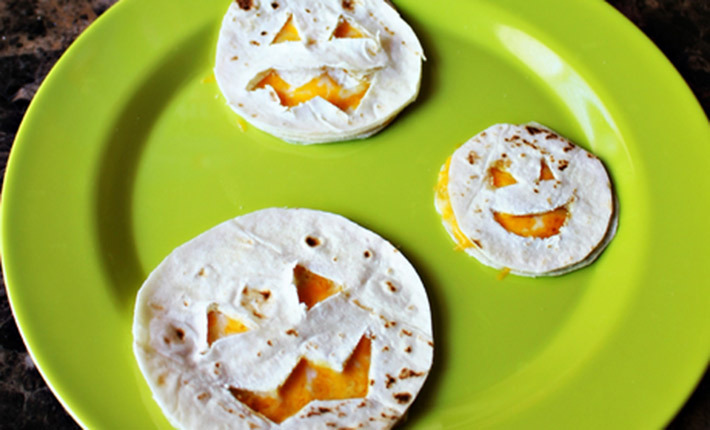 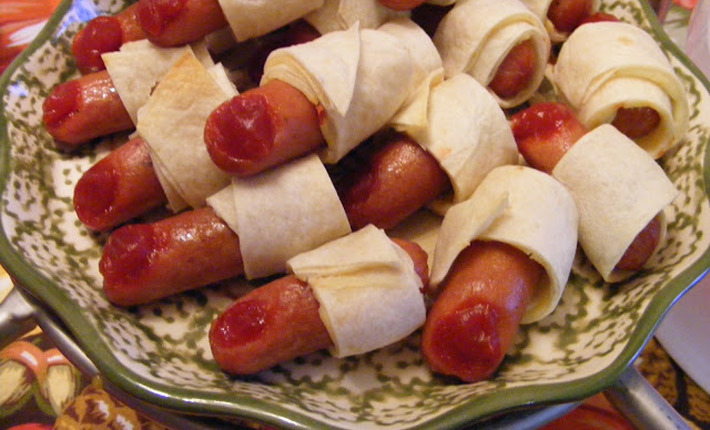 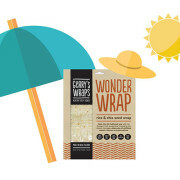 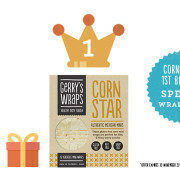 Gerry’s Wraps are perfect for making these quick and easy treats. 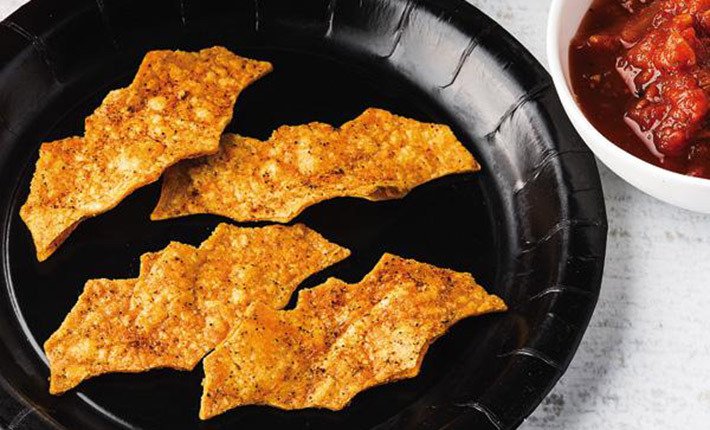 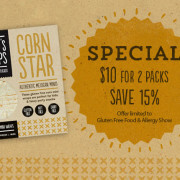 Make ’em gluten free with our Go No Gluten Wrap (sizes medium and large) and Corn Star Versatile Mini Tortilla.